Ben Affleck has revealed new details about his version of Bruce Wayne in the upcoming Batman v Superman: Dawn of Justice movie. 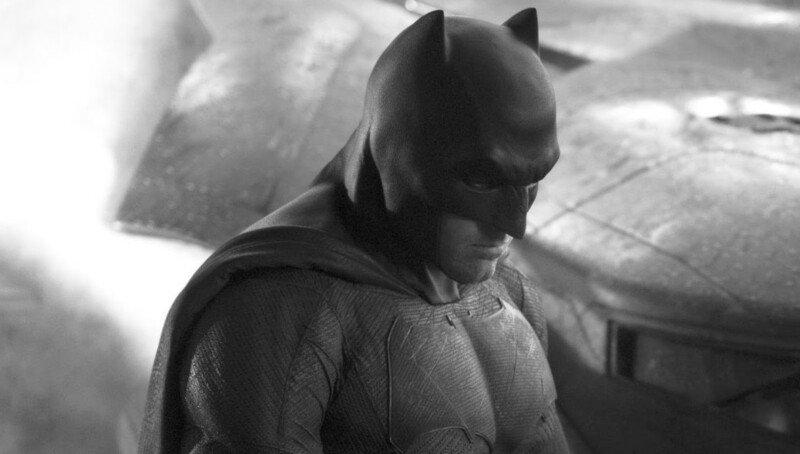 Speaking to Entertainment Weekly, Affleck discussed his older and more world-weary take on the iconic character in which he is struggling to come to terms with the death of Robin. The death of Robin mirrors the events of Frank Miller’s 1986 graphic novel The Dark Knight Returns, which we already know was a key influence on director Zack Snyder. In that comic, Batman is mourning the loss of Jason Todd, who was killed by The Joker before taking a female Robin, Carrie Kelley, under his wing. Affleck also told Entertainment Weekly that the new Batman is inspired by Wonder Woman, who will make her long-awaited big-screen debut in Dawn of Justice, played by Gal Gadot. Batman v Superman: Dawn of Justice will open on March 25.